OUTSTANDING F150 LIMITED 3.5L V6 ECOBOOST ENGINE; EXTERIOR COLOUR : WHITE PLATINUM TRI-COAT INTERIOR COLOUR : BLACK INT W / MOJAVE LEATHER OPTIONS ON THIS VEHICLE; MASSAGE SEATS IN FRONT, NAVIGATION, REAR CAMERA WITH SENSING SYSTEM, FRONT CAMERA, REMOTE KEYLESS ENTRY, REMOTE STARTER, TRAILER BRAKE CONTROL, TRAILER TOW PACKAGE, PEDALS ARE POWER ADJUSTABLE, SEATS HEATED AND COOLED , POWER DEPLOYABLE RUNNING BOARDS, LED HEAD LAMPS, LED TAIL LIGHTS, REMOTE RELEASE TAILGATE, AMBIENT LIGHTING, SONY SOUND SYSTEM, UNIVERSAL GARAGE DOOR OPENER.,22 INCH MAGS, SPRAY IN BED LINER, AND MUCH MORE!! FULL INSPECTION WAS DONE ON THE VEHICLE ( EVERY MAINTENANCE WAS DONE ON TIME ,VEHICLE NEEDS AN OIL CHANGE AND IS READY TO GO) INCLUDED!! , SERVICE HISTORY IS AVAILABLE UPON REQUEST. THE VEHICLE WENT THROUGH A 3 STAGE COMPOUND, WITH COMPLETE INTERIOR SHAMPOO. NEVER ACCIDENTED!! LOW KILOMETERS, BEST PRICE IN THE MARKET 100% HURRY UP BEFORE ITS TOO LATE!! 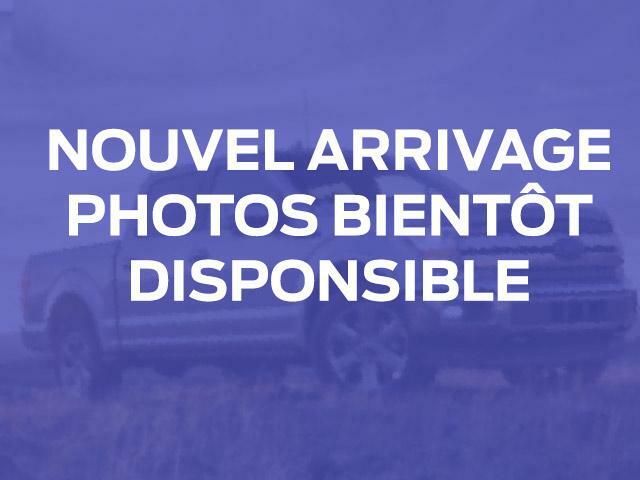 - IMPECCABLE F150 LIMITED, FULLY LOADED, MUST SEE!! NEVER ACCIDENTED!